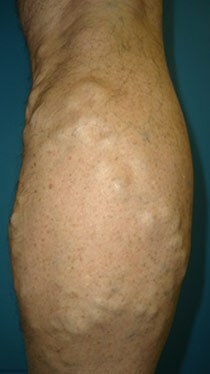 Phlebectomy is a method of removing large varicose veins through tiny incisions made along the course of the varicose vein. 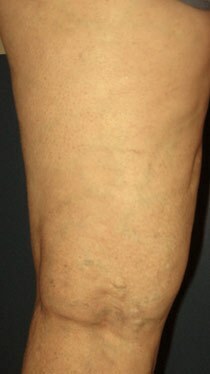 A special microsurgical instrument is used to tease out and remove segments of the varicose vein from your skin. The incisions are small (about one eighth of an inch) such that sutures are not required. 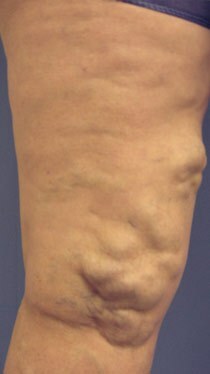 Therefore, there is no residual scarring with this technique and the results are virtually immediate since the vein is removed in its entirely. The procedure is performed entirely using a local anesthetic and is essentially painless. You should plan to return to work the following day. After the procedure, a compression wrap will be placed on your leg and kept on for the next 2 days. 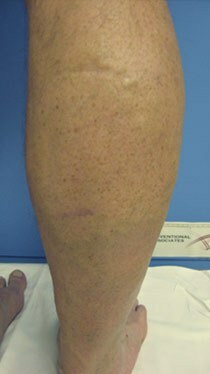 After that, you will wear compression stockings for two weeks. The number of sessions required depends on the severity of your condition, each session lasts approximately 90 minutes. Most phlebectomy procedures covered by insurance. Self pay option available upon insurance denial.